Stop in for a Soak! You’ll Be Glad You Did. In town for a while? Make time. Whizzing past on I-25? Pop in! Most (but not all) of TorC’s hot spring facilities are open to walk-ins. Some operate on a first-come / first-served basis, others require calling ahead. You’ll be amazed by what a difference 20-50 minutes in the springs can make. If you’re passing by Truth or Consequences on I-25, don’t just get out and stretch your legs; rest your mind and relax your bod with a soak in a hot mineral bath. 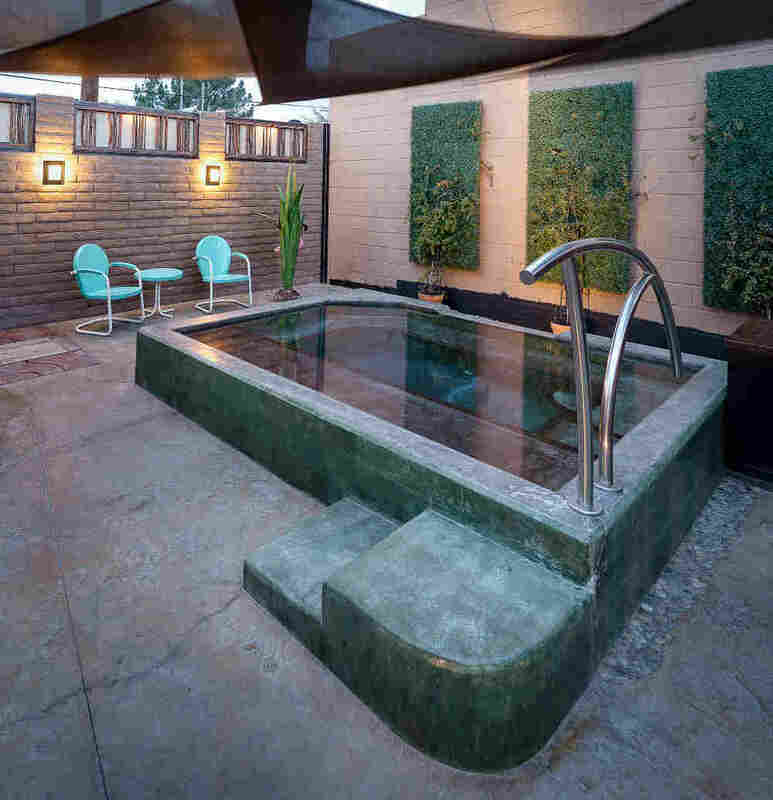 Walk-in soaks are available at these hot spring spas.